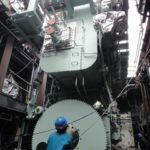 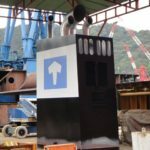 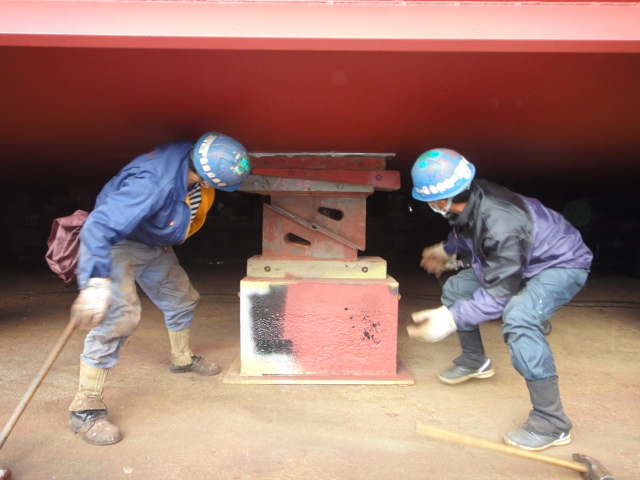 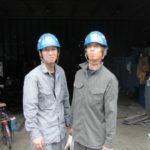 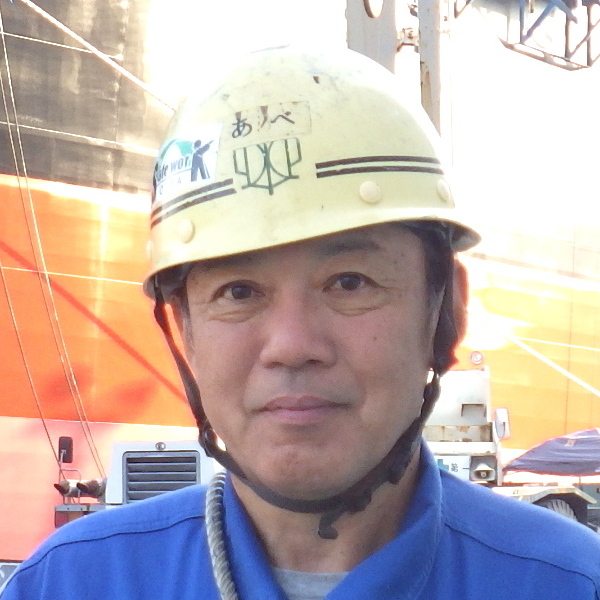 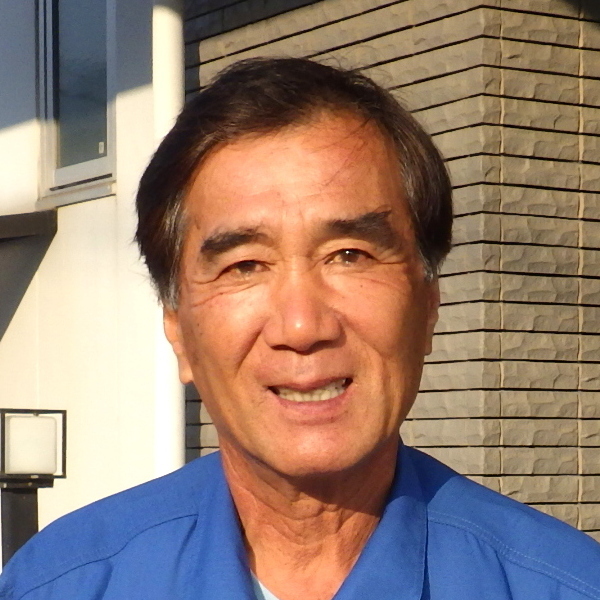 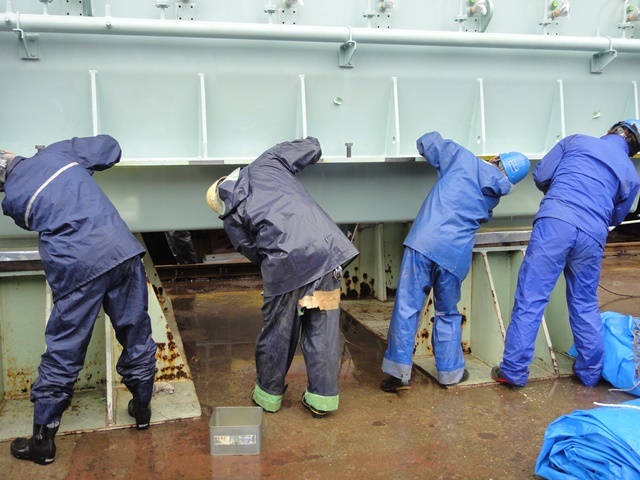 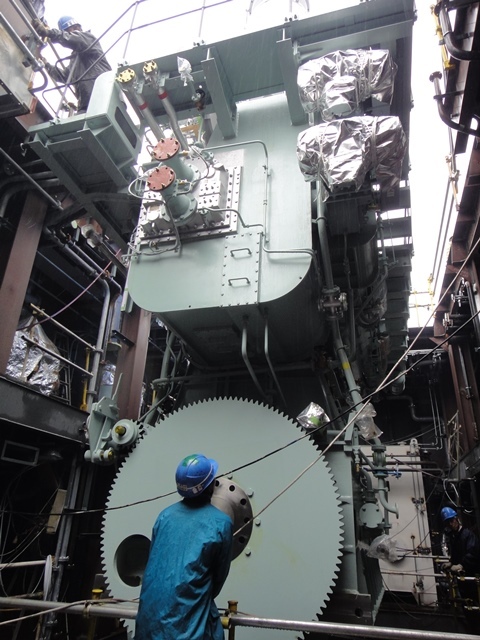 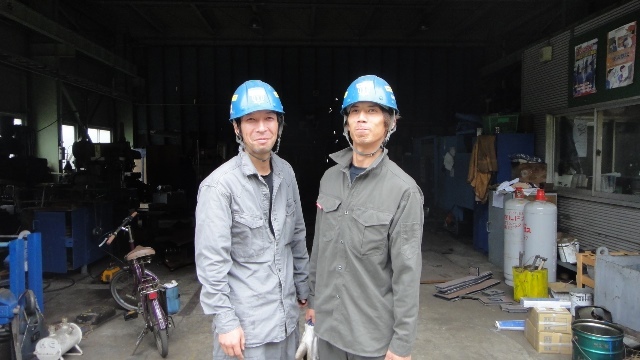 Photo Gallery｜ Honda Heavy Industries Co., Ltd.
At our shipyard, we always keep in mind a safety first policy. 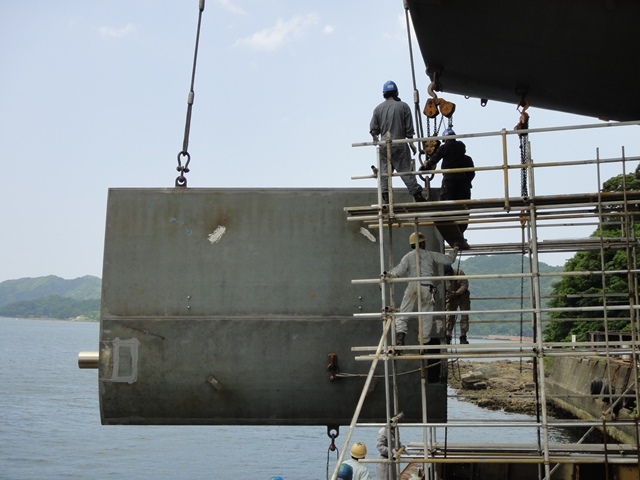 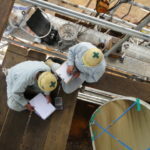 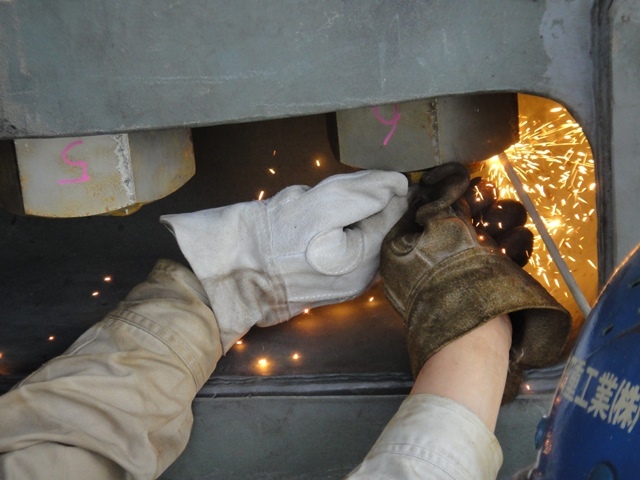 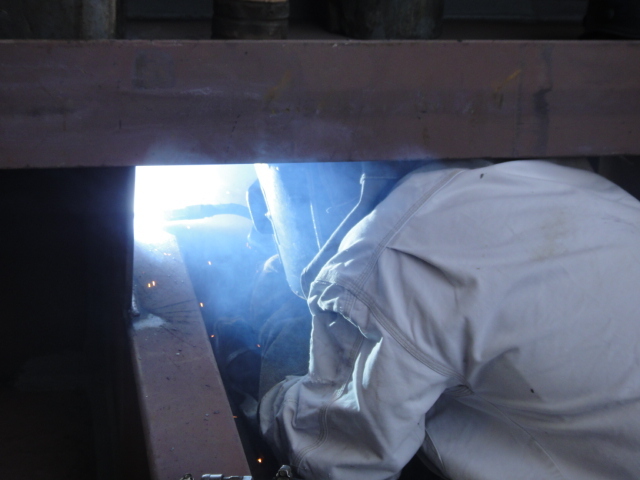 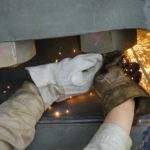 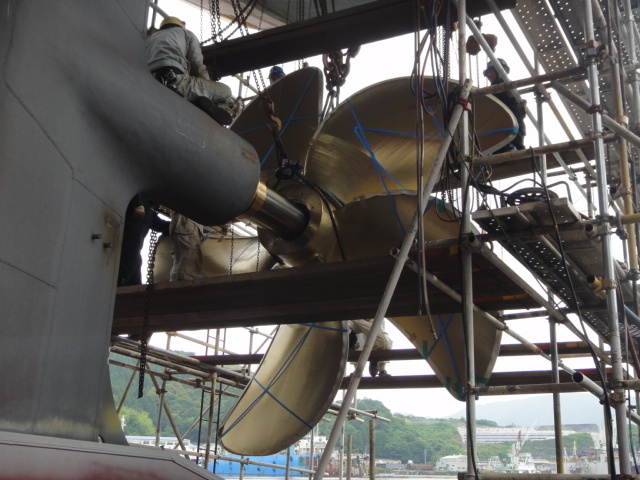 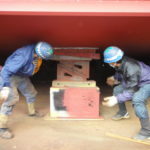 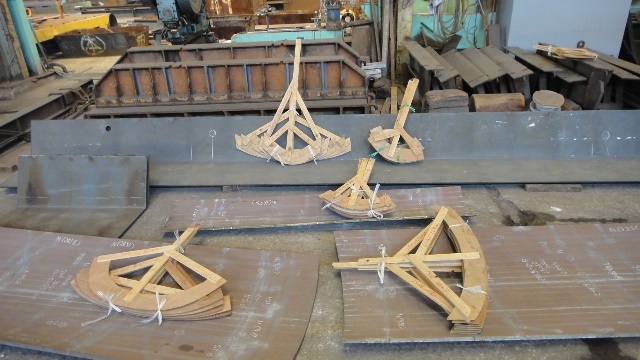 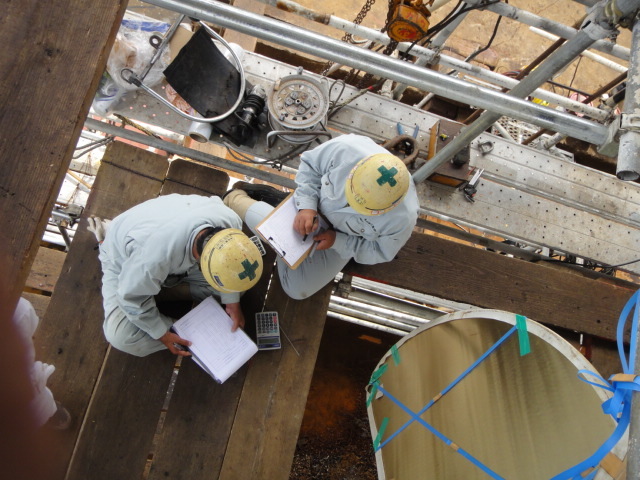 We also strive to continuously improve the quality of the finished product so that our clients are satisfied with the performance and longevity of the Vessel. 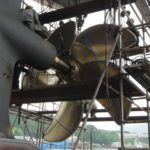 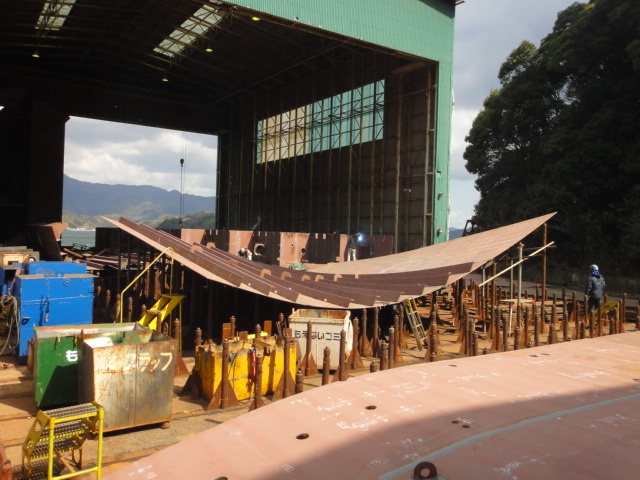 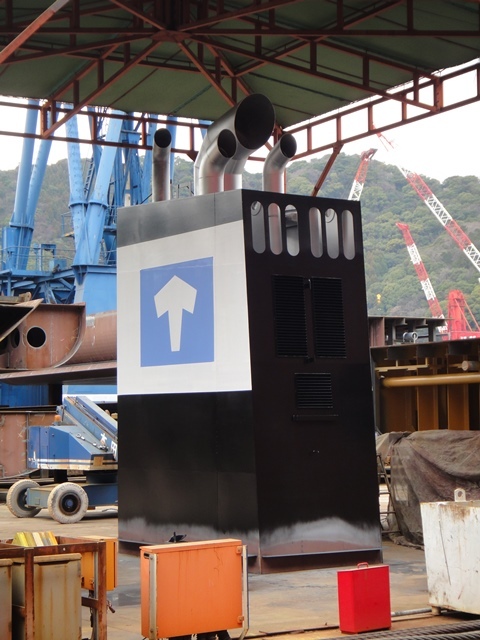 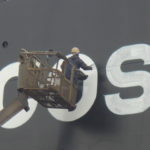 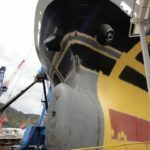 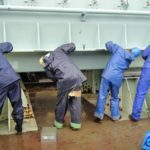 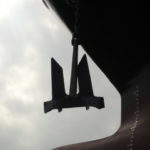 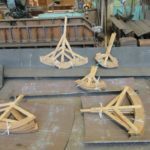 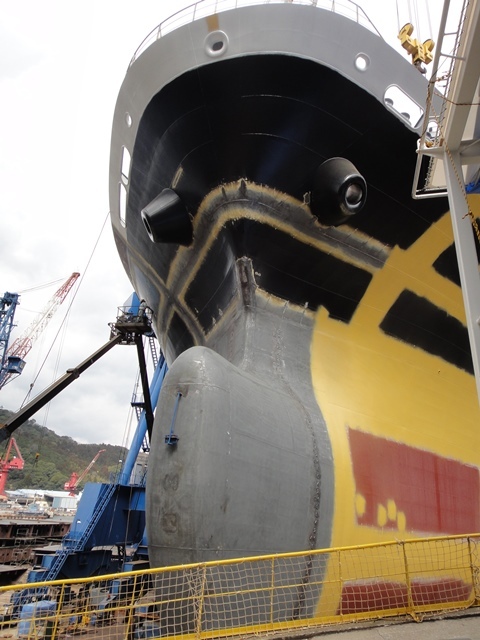 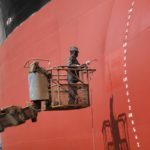 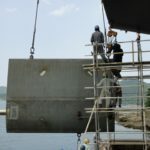 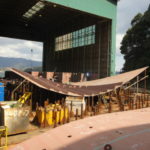 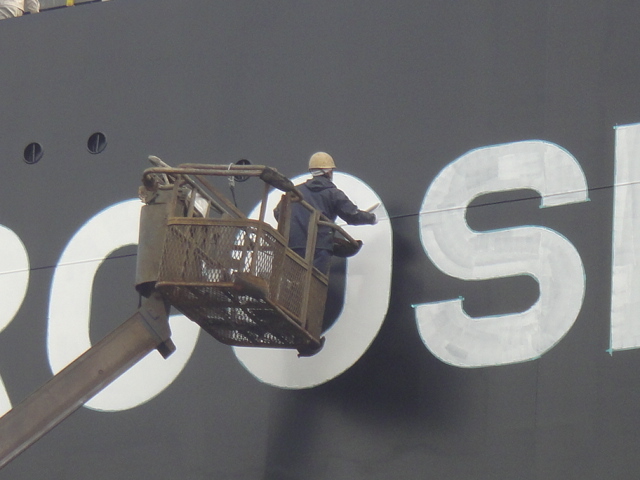 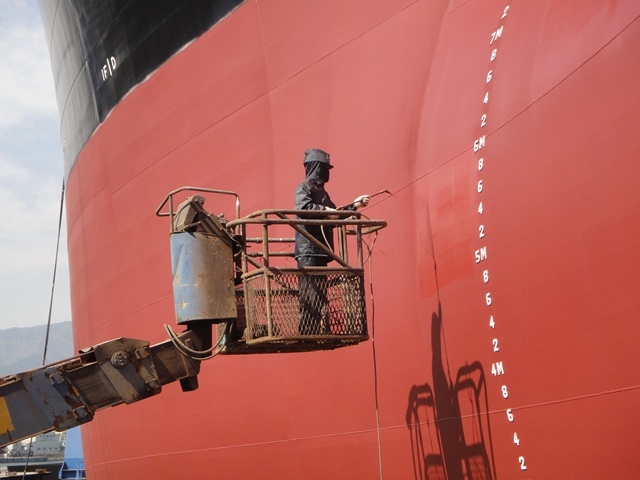 There are always hurdles for a shipyard to overcome including rule changes which appear from time to time however the basis of ship building has not fundamentally changed greatly. 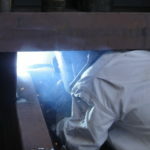 Young staff can learn the skills of the trade early from seniors and senior staff instill junior colleagues with their wisdom and ideas. 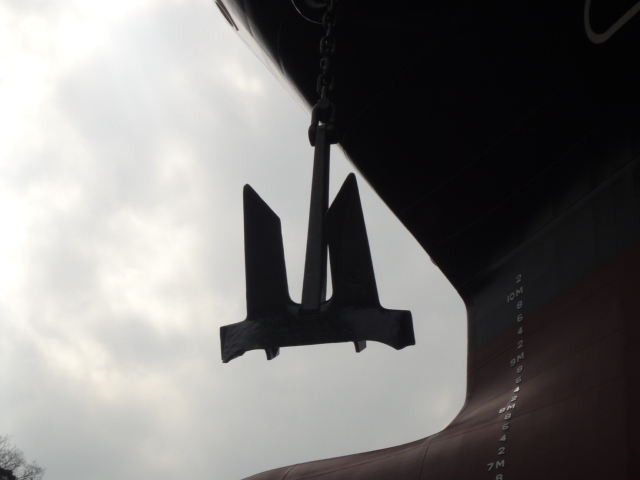 This philosophy leads to better efficiency and better quality ships for our clients.